My passion for selling and trading video games started sometime in 1999. I was roaming a local flea market and came across a bin full of Atari 2600 game cartridges. So I resold them on eBay, and after that I was hooked! And I’ve dreamed of running my own business since I was a little kid, so it’s the perfect combo. Our local gaming community is a melting pot of just about everyone. Girls and boys, old and young. 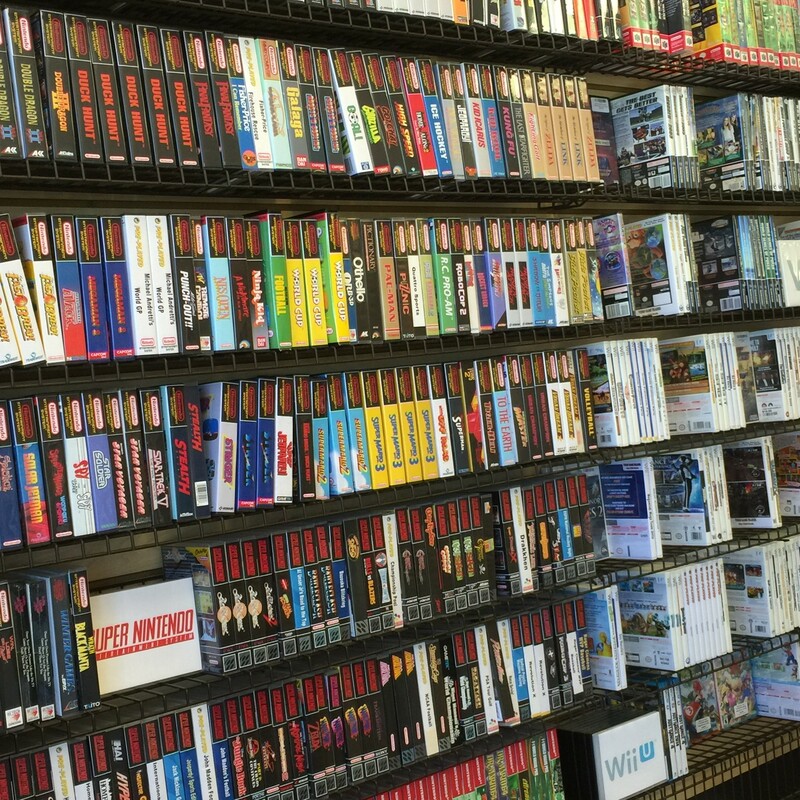 The amazing thing about the retro gaming community, is that many players and collectors weren’t even born when some of these systems were originally released! They’re just excited to give anything a try. And for the most part, everyone is really friendly and supportive of independent stores like ours. I don’t remember how exactly I found Vend, but I remember what things were like before Vend! I was using a hacked together database that wasn’t very good and needed a solution. Not just any solution, because Video Game Trader sells on multiple marketplaces like eBay and Amazon. So we needed something that worked with our existing inventory syncing software – ecomdash. Vend does just that, and a whole lot more! I’d definitely say when starting up your own business, prepare and plan as early as possible! Starting a business isn’t cheap, so save wherever you can in advance – and make sure you’ve got your finances in shape before you begin. It took me a long time to transition between a full-time job, to a part-time and then full-time business. 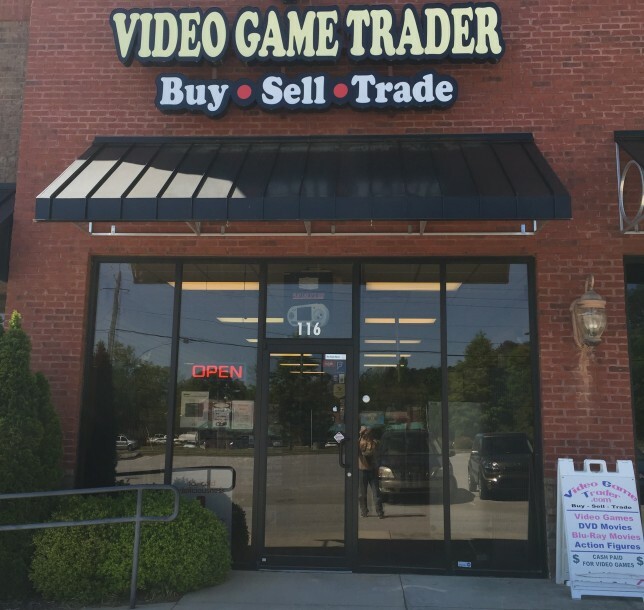 The post Vender of the Week: Video Game Trader appeared first on Vend Retail Blog.